Join the ASKY Club loyalty programme and benefit from free miles, extra baggage, priority boarding, ticket upgrades, personalised luggage tags and much more! With a fleet of Boeings and Dash8s no older than four years, ASKY boasts the most modern fleet in Central and West Africa, ensuring efficient and safe air travel. If the spacious seating on board isn’t enough, take advantage of VIP airport lounges on the ASKY network, where you can quietly work or relax before boarding. ASKY Airlines is relatively a newcomer in the airline industry, but has found its niche in a much-needed service for Africa. ASKY stands for “African Sky” and prides itself on its ability to connect African countries through excellent service and quality. The company was founded in 2008 and formed as a successor to Air Afrique. However, commercial passenger service did not commence right away. The Togolese airline launched operations in 2010 with a maiden flight from Lomé to Abidjan, and has since expanded its route to over 22 destinations. Through its strategic and technical partnership with Ethiopian Airlines, ASKY Airlines is able to offer you more routes across more networks, connecting Africa with the rest of the world. Book Asky Airlines flights to Accra, Bangui, Lagos and other exciting places! Popular flight routes with Asky Airlines are from Abuja to Dubai, Abuja to London, Lagos to Johannesburg and Lagos to Accra. Checked baggage may not exceed dimensions of 90 x 53 cm. Parents travelling with babies (under 2 years old) are allowed an additional 10 kg, as well as a collapsible stroller or car seat. Cabin baggage may not exceed dimensions of 55 x 25 x 40 cm. ASKY Airlines allows animals to be transported in the cargo hold or in the cabin, depending on the breed and size of the animal. The airline must be notified at least 48 hours in advance, should you wish to travel with your pets. Check in with all your relevant documents or e-ticket at the ASKY airport counters. Business Class travellers have a dedicated check-in counter and priority boarding. Due to some lengthy security checkpoint waiting times, earlier arrival to the departure airport is recommended. Passengers are advised to arrive at the airport 2 hours ahead of departure of Pan-African flights. Check-in closes 45 minutes prior to departure, except flights departing to Lagos, which close 1 hour before departure. ASKY Airlines offers its passengers Business and Economy Class seating options. Business Class flyers can take advantage of wide, comfortable, reclinable seats and personalised services. Upon arrival you will be served a welcome drink or champagne or fruit juice, while the exclusive menu is said to live up to its expectations. 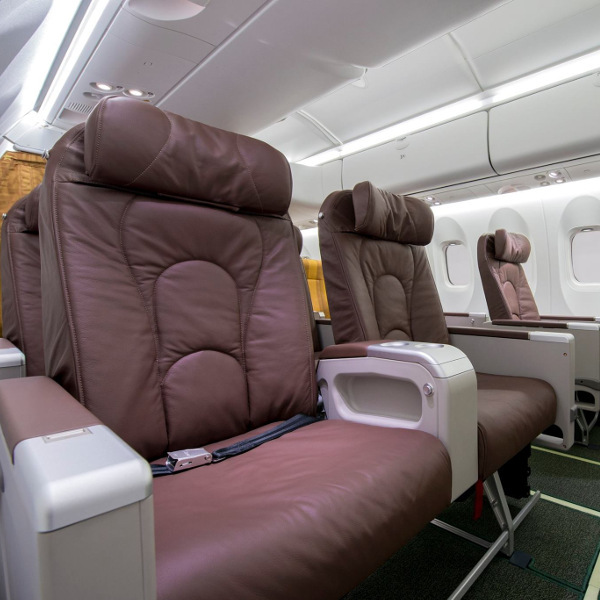 Economy flyers can enjoy the ergonomic seating on board all ASKY’s aircraft. Depending on the duration of your flight, you’ll be treated to a light snack and refreshments or full-course meal during your flight. Should you have any special dietary requirements, please inform your travel agent or the airline at least 48 hours before your flight. 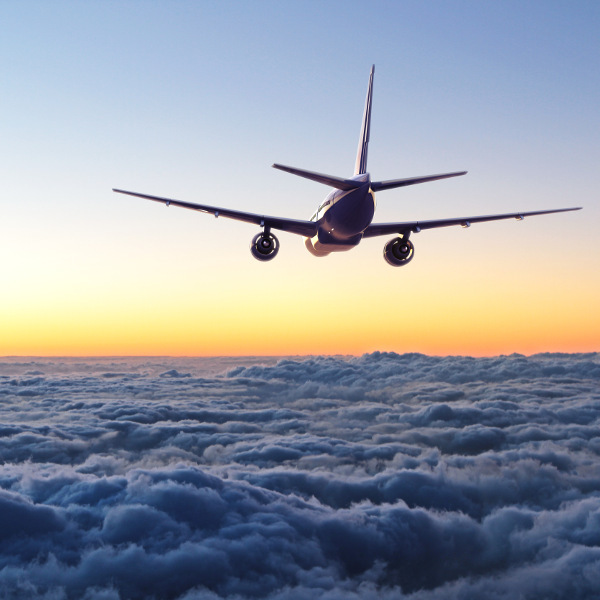 By partnering with Ethiopian Airlines, their flight route extends from Lomé into Europe, South Africa, the Middle East, Canada and the United States.